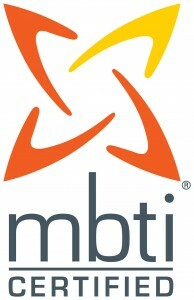 The Certified Speaking Professional (CSP) designation is the speaking profession’s international measure of excellence in professional platform skill. 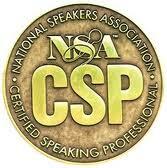 CSP is conferred throughout the Global Speakers Federation only on those who have earned it by meeting strict criteria. The letters CSP following a speaker’s name indicate a professional speaker with the highest competence combined with proven experience who delivers optimal client satisfaction. Less than 12% of the 5,000+ speakers who belong to the Global Speakers Federation hold this professional designation.